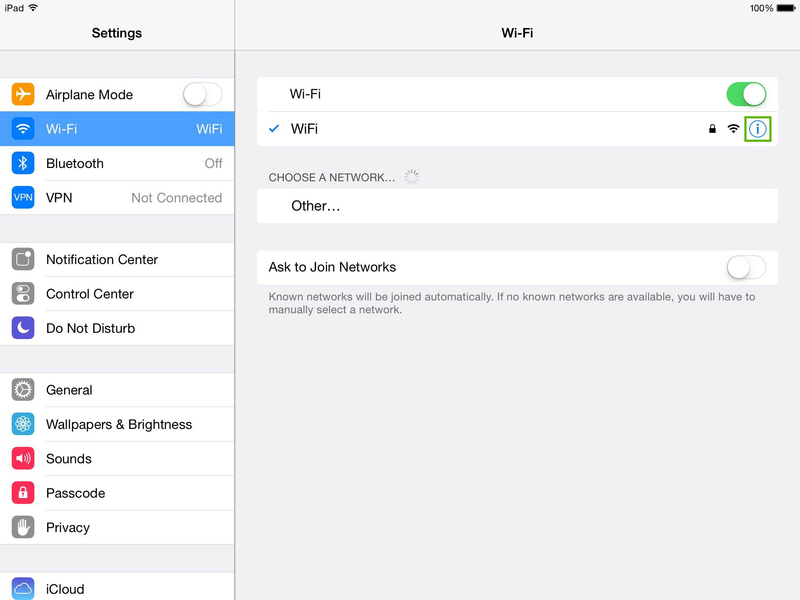 How to configure SimpleTelly on your Apple iPad/iPhone/iPod. 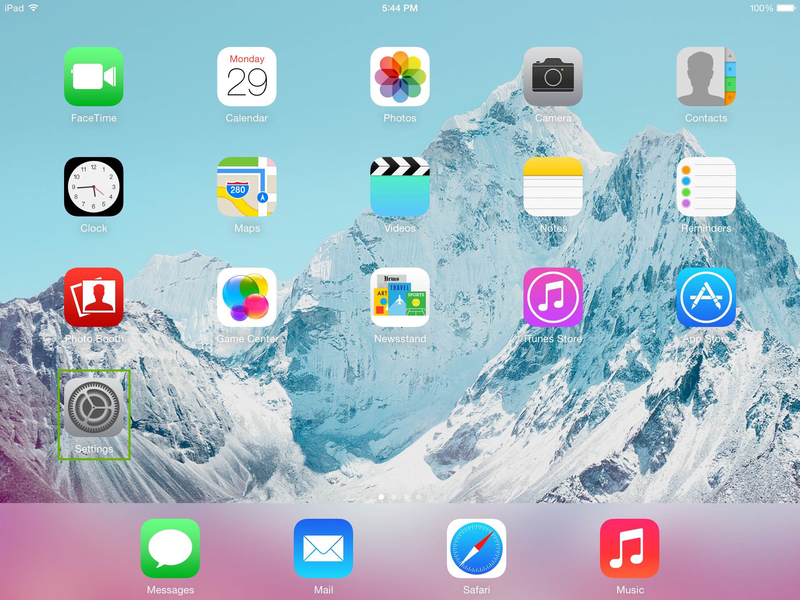 This page will guide you through our setup process on an iOS device such as iPad, iPhone or iPod. 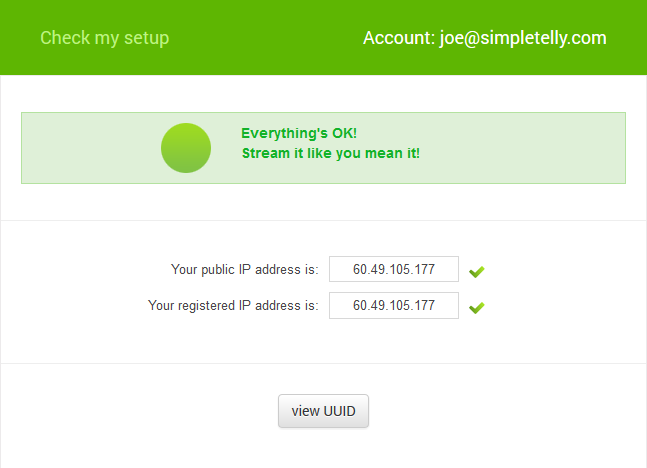 Login to our website, www.simpletelly.com from your iOS device browser. Return to your homescreen, and tap on Settings. Click on "Wi-Fi". Find your Wireless connection which has the tick or checked mark and click on the blue 'i' icon. 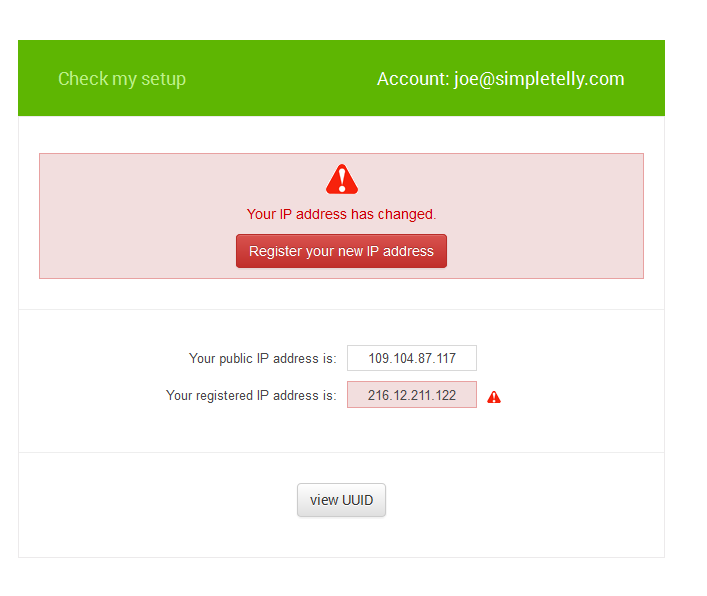 You should now be in your Wi-Fi details page. 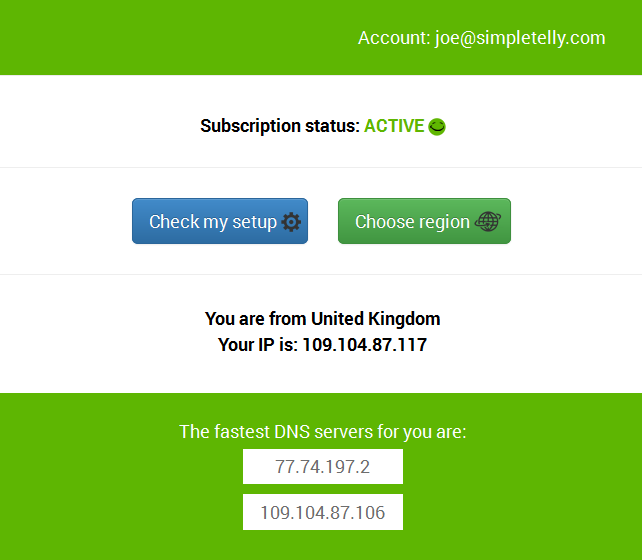 Tap on DNS, delete the current DNS servers (if any), and enter the new DNS servers that appeared on your browser earlier. Be sure sure to separate the servers with a comma. 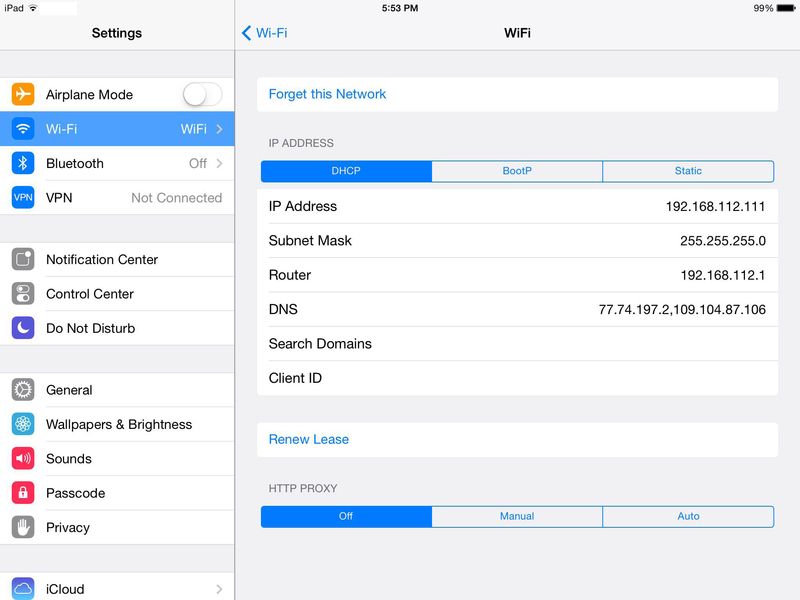 Once you've entered the DNS information, tap on the Wi-Fi button at the top left to save the settings and go back to the Home screen.